Happy Teacher Appreciation Day! 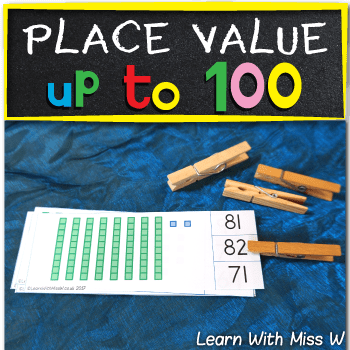 To show my appreciation to all the teachers I know, I’m sharing this place value clip card to 100 activity. Please download it if you would like to: Clip Cards to 100. Pay it forward to our colleagues on teacher appreciation day!